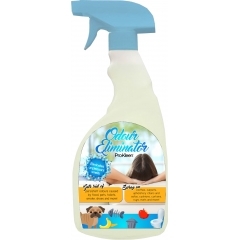 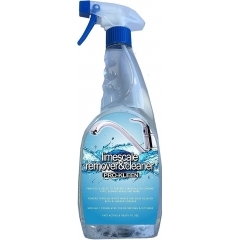 Clean your home from kitchen to bathroom with these incredible-value domestic cleaning products. 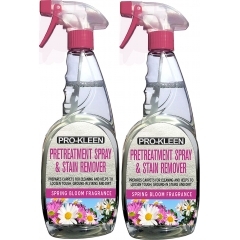 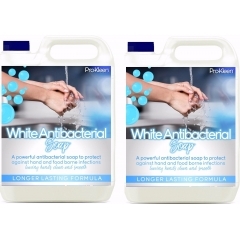 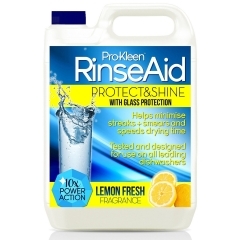 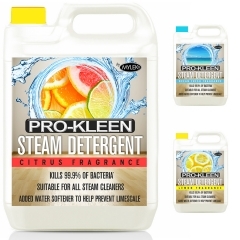 Pro-Kleen helps thousands of homes across the country stay clean and hygienic every year with our no-nonsense cleaning range. 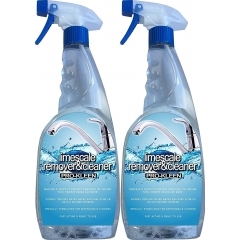 Our entire cleaning range is designed to give you the most for your money, giving you big savings on your regular cleaning routine. 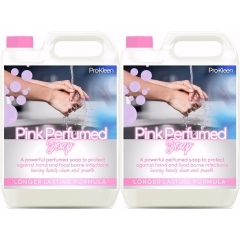 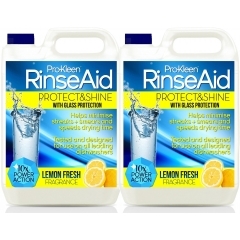 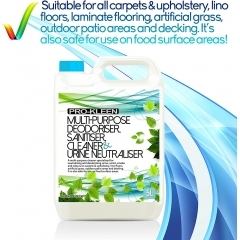 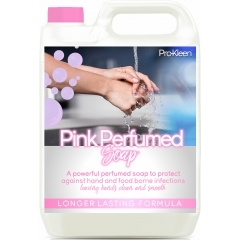 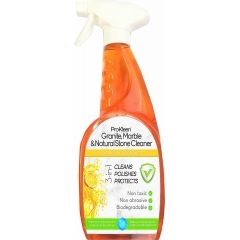 Take the stress out of your regular cleaning routine with our reliable range of trusty home cleaning items. 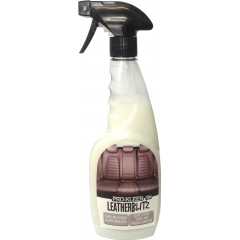 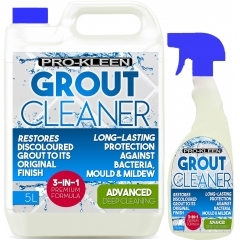 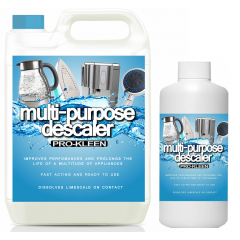 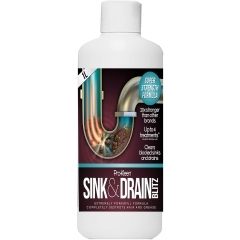 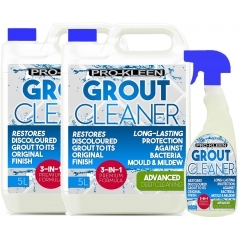 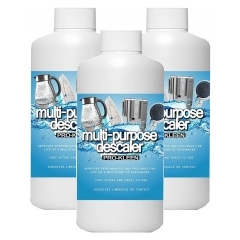 Tackle tricky grout cleaning jobs, descale your bathroom and appliances, clean your upholstery, and remove stains from fabrics and carpets quickly and easily. 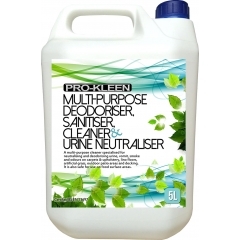 Pro-Kleen takes care of these jobs for you, allowing you to focus on what really matters in life. 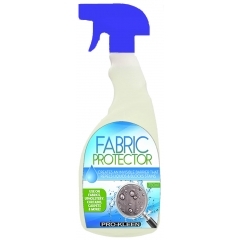 Our unique stain-busting technology means our fabric cleaners are second-to-none. 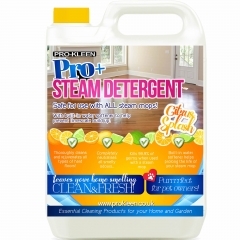 Replace foul, musty odours with a fresh fragrance to make your home feel brighter and more inviting. 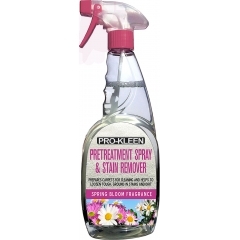 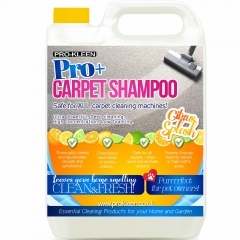 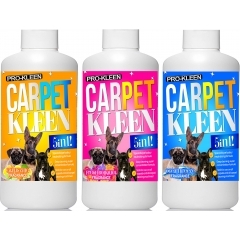 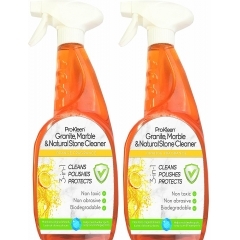 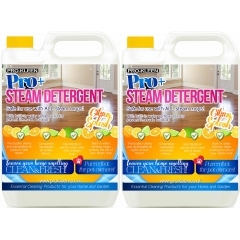 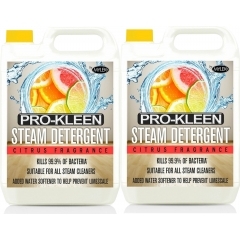 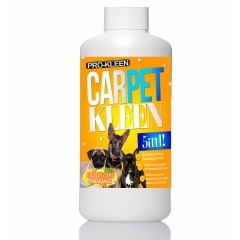 All Pro-Kleen cleaning products are safe to be used in homes with children and pets. 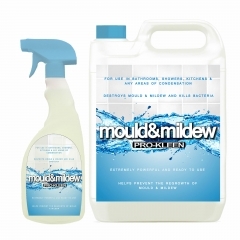 Please make sure you follow the instructions on the label carefully and allow areas where cleaning products have been applied to dry properly before allowing children or animals onto the area.